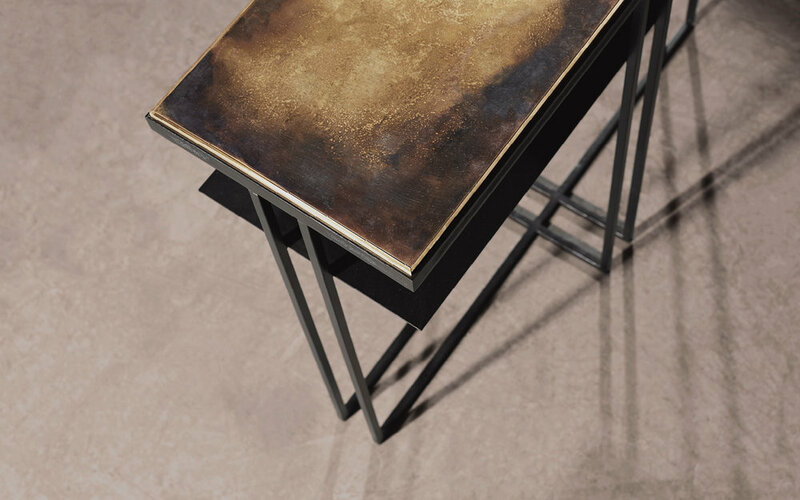 A side table in blackened steel and patinated brass, with a polished brass trim. 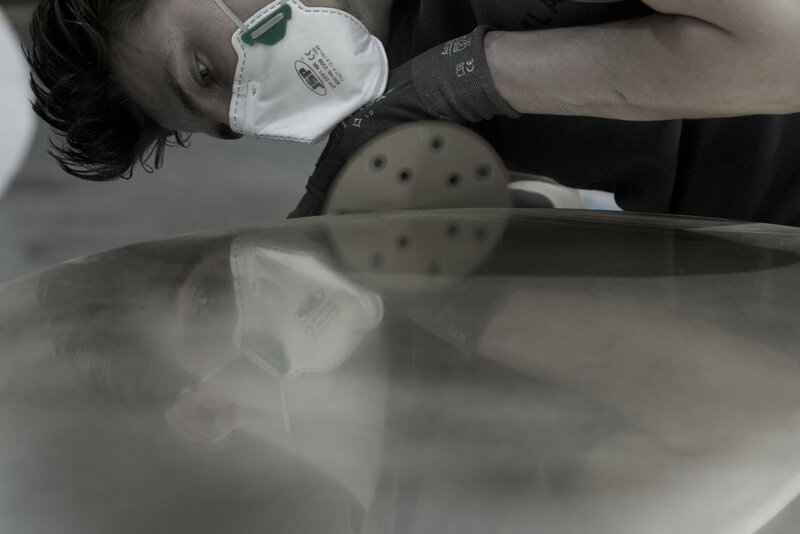 Hand crafted in the North to order. Custom sizes and finishes are available.